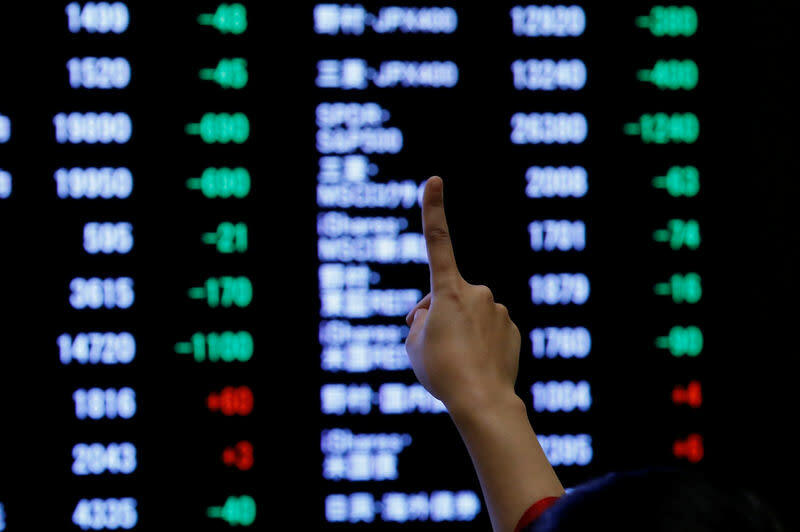 MSCI's gauge of stocks across the globe gained 0.33 percent, reaching a fresh two-month high. Investors were parsing the significance for financial markets from Friday's strong U.S. jobs report, which came on the heels of the Federal Reserve saying it would be patient on future rate hikes amid a cloudy outlook for the U.S. economy. “Investors are realizing that the Fed is at least going to be friendly here in the near term," said Bucky Hellwig, senior vice president at BB&T Wealth Management in Birmingham, Alabama. "Some of these things that were weighing as negatives... namely a tighter Fed, lack of progress on the tariffs, those things are starting to improve or have improved, and as a result there are more reasons to be investing in stocks," Hellwig said. The U.S. dollar strengthened across the board, as investors took heart from Friday's strong payrolls number.